The foundation behind optimising products: research on reinforced rubber cord structures. 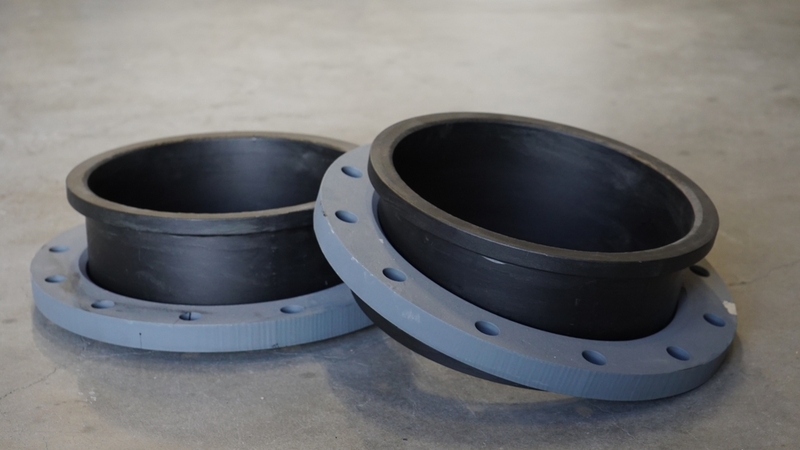 Product flanges/couplings, mandrel design, production tools, testing and material types. Research and development of (mathematical) models, software and simulation solutions. Development of robot components, robotic equipment, tensioners and tools. 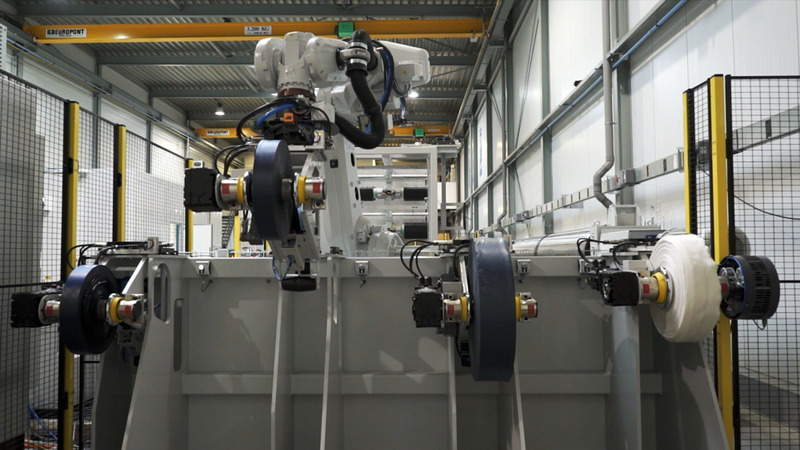 TANIQ develops technology to assist manufacturers of reinforced rubber products with optimizing their designs and automating their production processes. The extensive technology platform that TANIQ has developed plays a mayor role in this process. By continues innovation and development, TANIQ can provide unique expertise and technology for a wide range of applications. To continue being a thought-leader, TANIQ focuses 75% of its hours on research and development to further improve the technology and develop new products and services for customers. As a result, TANIQ does not simply provide an automation solution. TANIQ provides a lasting and flexible automation solution plus access to all of our technology platform and technology to come.